Do you require backer blocks when coping your door rails?We can help you cope your door parts without using a backer block and speed up your production using the CMJ. 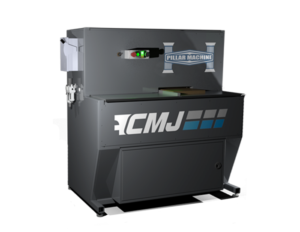 This coping machine is top of the line in quality, efficiency, effectiveness, and overall performance. 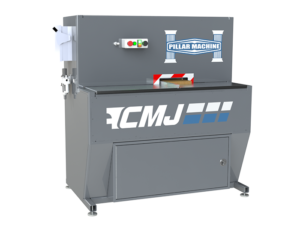 When searching for coping machine to improve your efficiency, you need a proven machine with a reputable company to do the job. Please contact us for more info on your coping machine needs.